Singapore is no stranger to the ever-growing populations of the expat community. 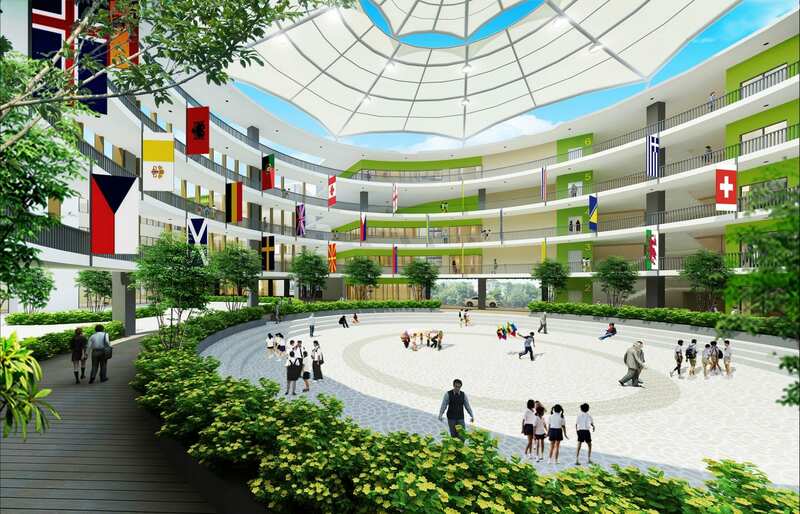 Not surprisingly, there are numbers of international schools you can find in the island. But which are the best international school worth sending your kids in? After all, the cost of an international school fee usually cost higher than local schools. 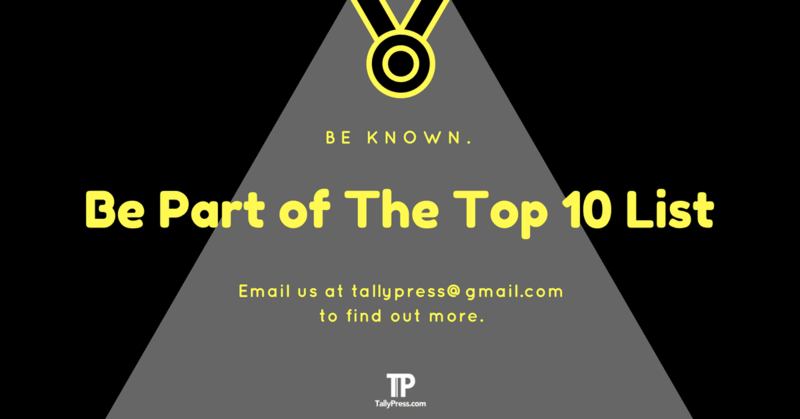 Here are the Top 10 International Schools in Singapore based on your votes to help you make a right decision. The Australian International School (AIS) has an illustrious history stretching for over 20 years since its humble beginning in 1993. AIS offers an all-around, curriculum-based education for students from the age of 2 months old to 18 years old. The school also offers students opportunities to participate in co-curricular activities such as chess, music as well as sports activities like scuba diving and rock climbing. Best of all, AIS is public transport-friendly either by bus or MRT. It only takes a breezy eight-minute walk to school from the Lorong Chuan MRT station. If you would like to find out more about AIS, just send in your enquiry at enquiries@ais.com.sg or call +65 6664 8127. Founded in 1972, Dover Court International School offers a unique learning experience for students from lower primary school to IB Diploma. The school emphasises small-class environment to ensure a more personalised study approach for every student. Students also benefitted from being part of the Global Campus programme, which allows them to broaden their learning skills beyond classroom studies. Dover Court International School even collaborate with the world-renowned Julliard School, offering golden opportunities for students to learn and excel in performing arts and music education. Click here if you would like to request a tour around the school or direct your questions using one of their contact enquiries. GEMS World Academy in Singapore offers more than just first-class education for students of all ages. The school is reputed for employing only the best educators with an average of 15 years’ international teaching experience. GEMS World Academy also housed a range of world-class facilities such as an Olympic-sized swimming pool, all-weather playing field and a huge 750-seat auditorium. Students even get to learn engaging lessons through summer camp or workshop programmes like computer game design, archery and aeronautics. You can take a 360-degree virtual tour to GEMS World Academy right here or schedule an appointment by calling+65 6808 7300. 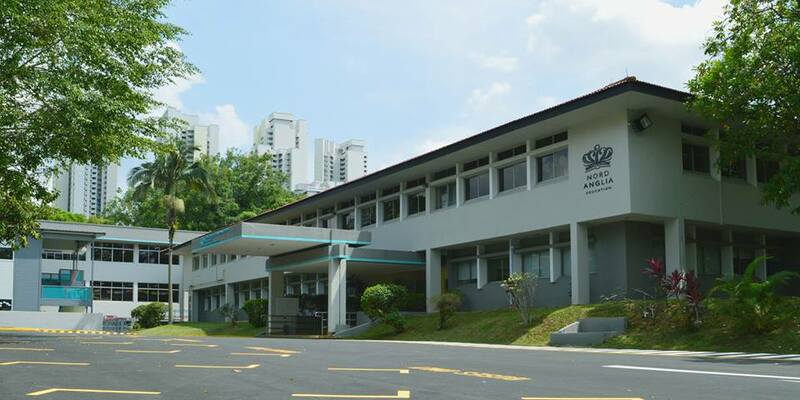 Singapore American School (SAS) made its humble beginnings in 1956 and has since grown into one of the top American international schools in the world. SAS offers students regardless of elementary or high-school grade a personalised learning experience from the best teachers provided. The school also encourages students of all grades to participate in service learning programmes, which is vital to nurture their community-based learning skills such as collaborating with others and planning activities. There are even numerous extracurricular lessons to learn at SAS ranging from major art & drama to a wide range of sports activities. 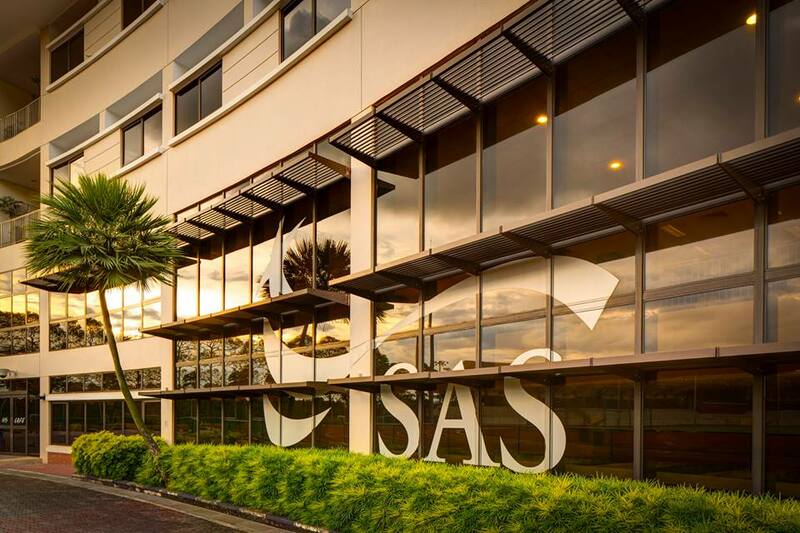 Want to know more about SAS? Just click here or fill in the enquiry form if you are interested to visit the school. SJI International is a non-profit Catholic international school founded in 2007. 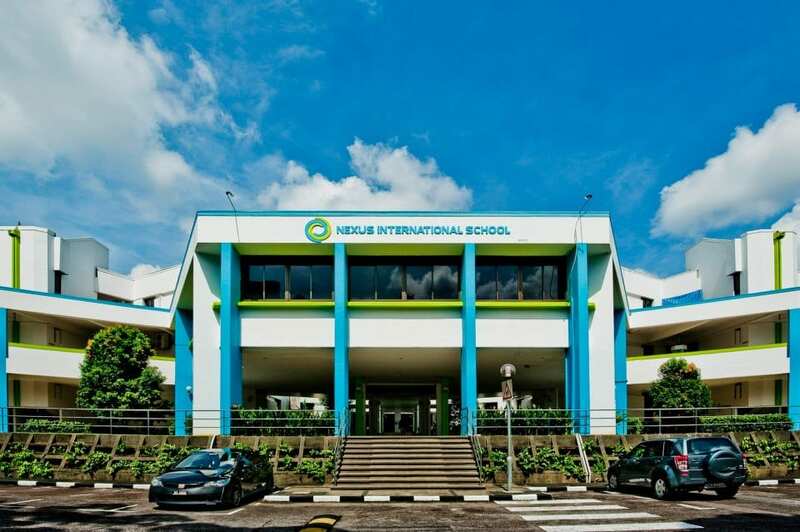 The school is reputed for its excellent exam records in both IGCSE (International General Certificate of Secondary Education) and IBDP (International Baccalaureate Diploma Programme). In 2017 alone, 68% of all grades scored a remarkable A* or A in the IGCSE while 41.7% of IBDP students achieved the school’s record 40 points or higher. Click here if you are interested in school admissions or general enquiries about SJI International. Tanglin Trust School has come a long way since its earliest establishment in 1925. Today, the school is well-equipped with learning and sporting facilities for students from infant to sixth form college levels. That includes 160 classrooms, 6 learning spaces as well as 2 large outdoor playgrounds and one 8-lane 25 metres swimming pool. 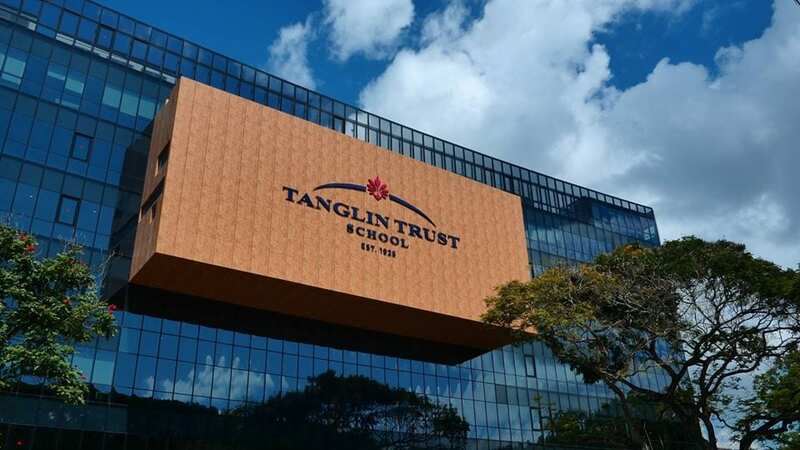 Tanglin Trust School is also strategically located on Portsdown Road, which only takes students a five-minute walk from the One North MRT station or just 15-minute drive from Singapore’s city centre. Click here if you would like to know more about general or admissions enquiries. 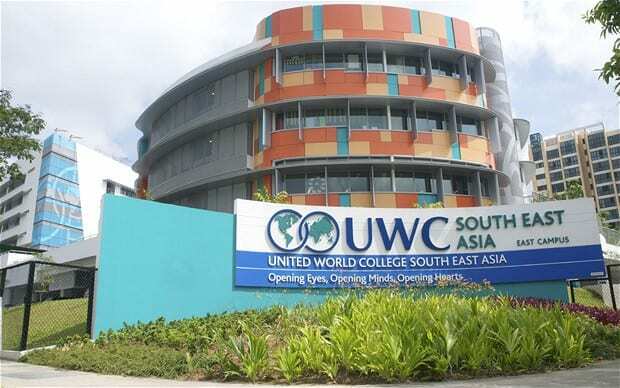 United World College (UWC) South East Asia is established in 1971 that boasts a diverse range of students from 105 different nationalities. The school adheres to the late Kurt Hahn’s tradition and philosophy, where he valued the importance of bringing young people together and promote interracial unity through the power of education. Hahn, of course, was the founding member of the UWC movement back in 1962. 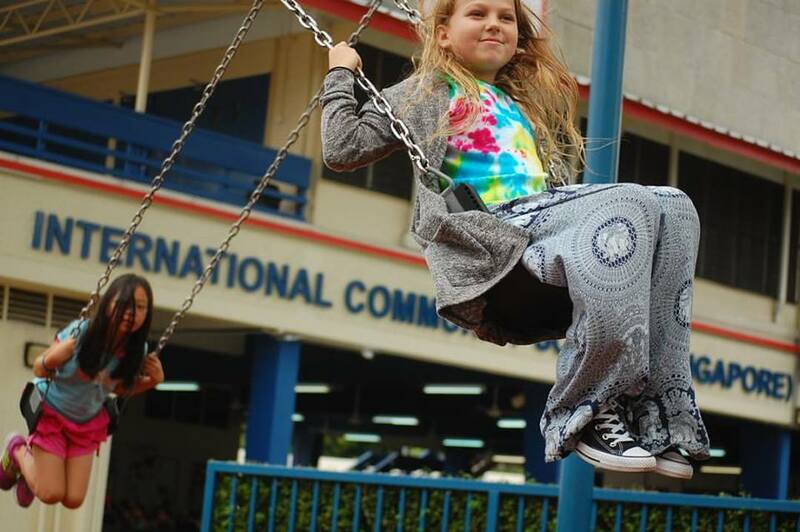 UWC South East Asia offers various academic programmes as early as four years of age to IB Diploma level. Click here if you would like to take a school tour or here for admissions. 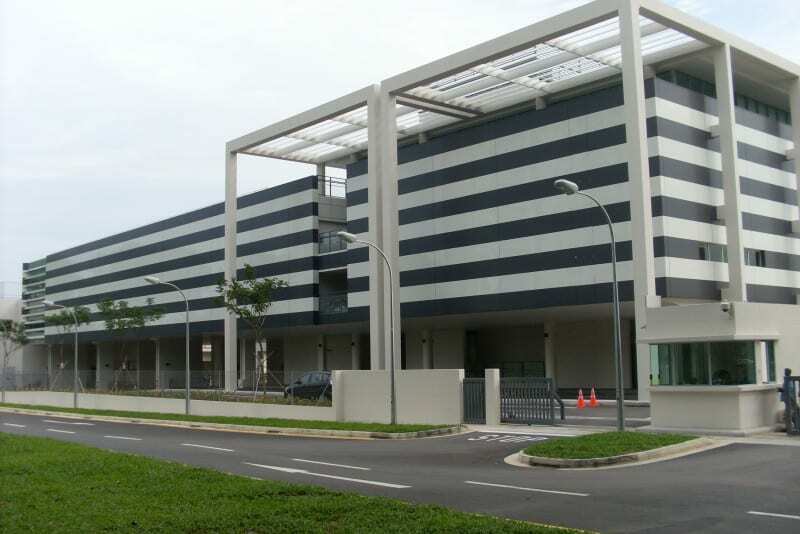 German European School Singapore (GESS) is reputed as the only school in Singapore that offers IB students an opportunity to obtain the German Language Diploma. This is especially beneficial for those who are seeking university education in Germany. Both German and English languages are prioritised as part of the curriculum in the school. However, students also get to broaden their different language skills such as Mandarin, Dutch, French and Spanish. Also known as one of the first international schools to receive the “Excellent German Schools Abroad” accolade, many students at GESS have frequently scored exceptional results after sitting the year 10 (Mittlere Reife) and grade 12 (Abitur) exams. Click here if you have any questions regarding admissions or general enquiries. Nexus International School understands the value of personalised learning experience. This is why each student in the school is tailored in accordance with their respective learning needs, skills and speeds. Such teaching method helps the student to learn better and absorb every lesson more effectively. For any general or admissions enquiries, simply fill in the contact form right here or drop a call at +65 6536 6566.